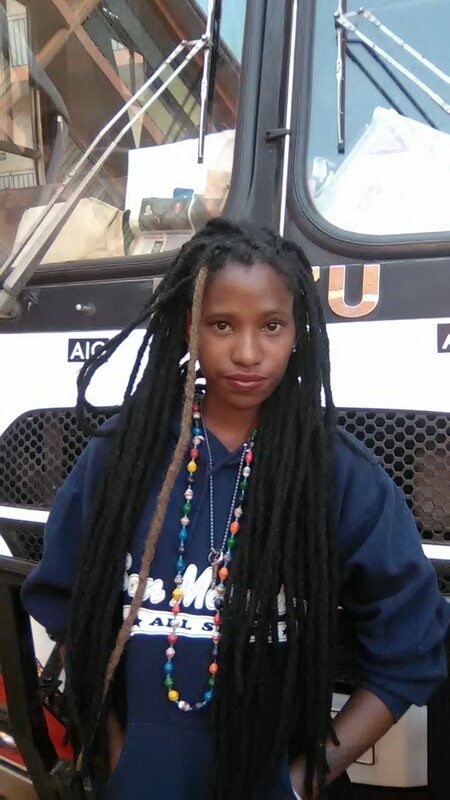 Alongside her dreadlock hair style, Nabukenya, aka NBK selector proves a talent beyond doubt that she can make it as the rest of the other popular DJs given the platform required. Nabukenya, who couldn’t reveal her second name, in her simple words, said, she was working with ‘Team Good Music’ that’s currently run and owned by Pallaso, one of Uganda’s successful music artistes and the colleagues. She says, she later had issues(revealed to her ownself) with the management and she decided to move on and perhaps make it on her own like any other struggling muscian does when they opt to go solo after perfecting their personal talents. 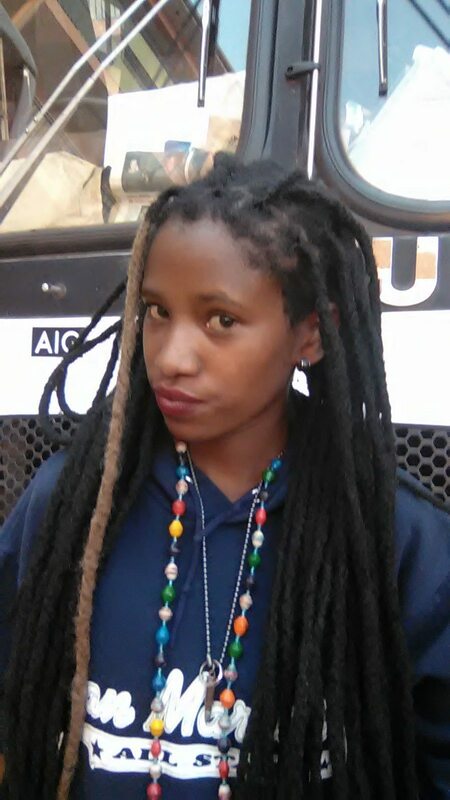 Nabukenya(NBK Selector) has been a student at YMCA institute (soon to be crowned University) offering a certificate in Journalism and mass communication, though she’s looking forward for further studies before this year elapses. However, being a muscian was her great passion since childhood, Nabukenya resorted to being a disc joker since her parents weren’t and coudn’t be supportive in this kind of field. “My parents considered whoever, most especially us ladies, who intervened the entertainment industry to be gone cases, which wasn’t true”, she added. In her conclusive kind words, she said(in sort of an advice), “follow your heart regardless of what other people think of you”. And being asked about the other popular DJs she looks up to, NBK Selector, says she looks up to none, other than her ownself.